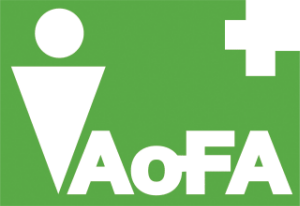 Police first aid courses are a specialised area of first aid training. Lazarus Training has been running a range of first aid courses for police officers for a number of years. Our police first aid courses range from Basic Life Support training for police officers and police staff, via the HSE approved workplace first aid courses to more advanced first aid courses for specialist police roles. 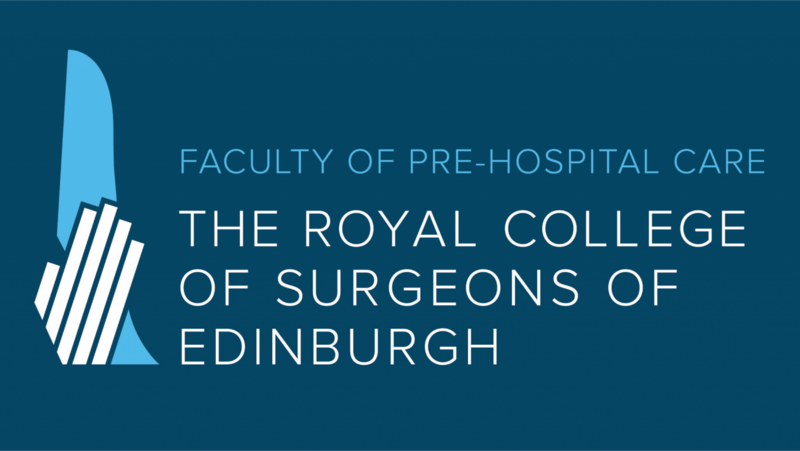 Lazarus Training has recently entered a licensing agreement with the Faculty of Pre-hospital Care if the Royal College of Surgeons [Edinburgh], so many of our popular training courses, such as our Authorised Firearms Officer medical training, now leads to a qualification from the RCS. We run training courses for surveillance teams, CROPs teams and authorised firearms officers. 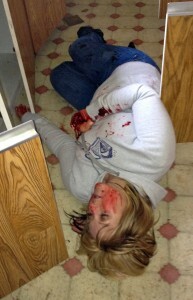 Role player with casualty simulation during police medical training by Lazarus Training. All our training courses for police officers are aimed at building confidence in police based medical skills, are highly practical and adapted to meet the specific first aid training needs for police officers. 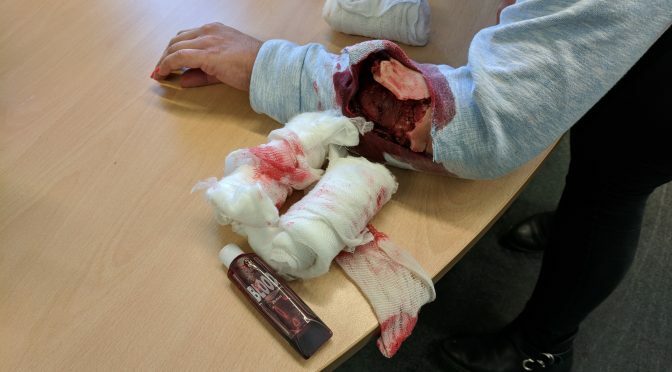 Lazarus Training can also embed medical training and medical training scenarios into existing police training packages, more detail on this can be found on our casualty simulation page. Lazarus Training has developed police first aid courses for officers traveling internationally, including to high risk or hostile environments such as Afghanistan or Pakistan.  Our police first aid and police medical training courses are all underpinned by the level of planning and supporting documentation that you would expect from Lazarus Training and references for this work can be provided on request [from official channels]. STOP PRESS. We are currently developing a police/firearms specific website: www.firearmsmedic.co.uk to get more details.